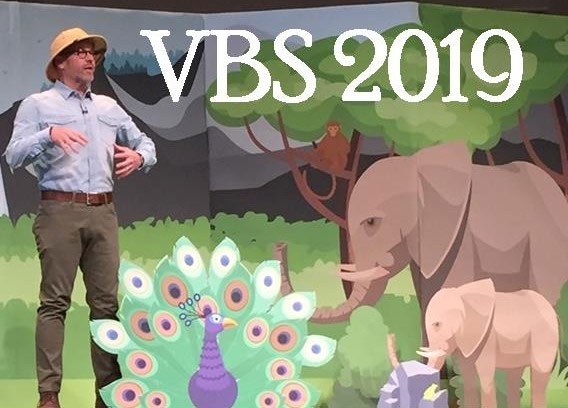 Kids are learning the books of the Bible each week in our church as we introduce each division through the year. Here is a Bible skill game I developed that can be played many different ways. It is perfect for early arrivers to play on their own or race the kitchen timer or in groups as a relay race or teams. The children will recite the books of the division or the Testament that you call as they find the right place on the game board. 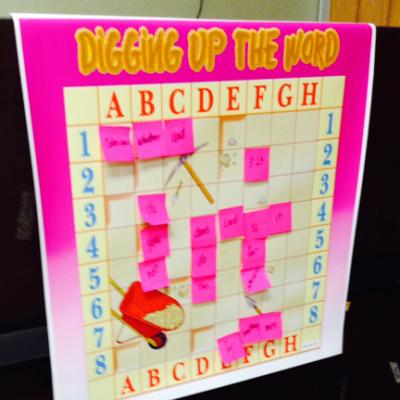 They can lay the card on the space or stand on the space since the mega game board is five feet wide. 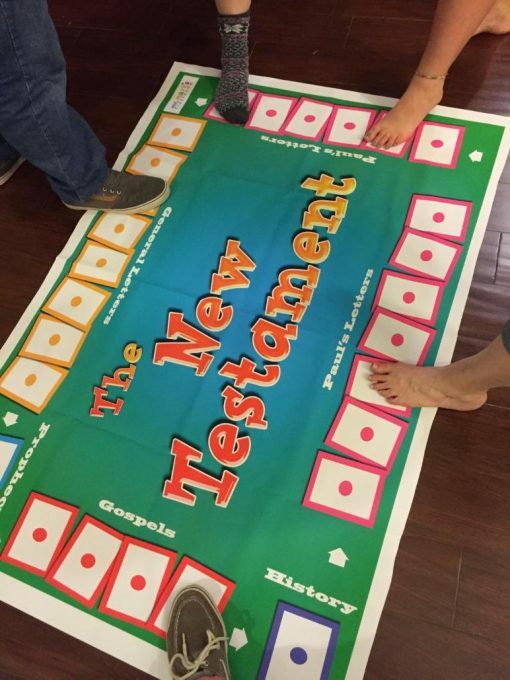 The new mega mats come with the New Testament board, Old Testament board, two complete sets of Bible book cards, instructions, and a bonus list of 15 games you can play with the cards only. 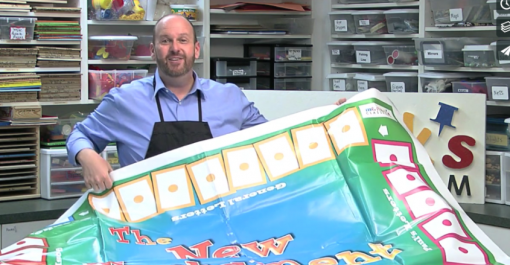 Game boards and cards are shipped in a game box perfect for easy storage in any classroom. Always be teaching Bible skills to kids through fun games and practice so they are equipped for life to use their Bibles. 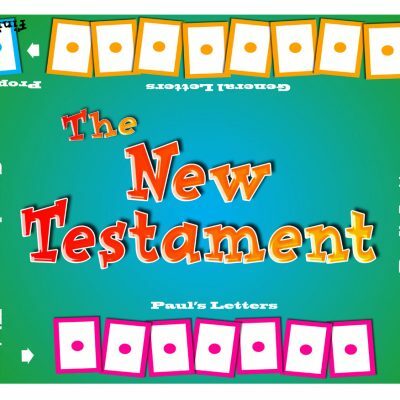 Many people have already purchased the table top games for the New Testament and for the Old Testament. 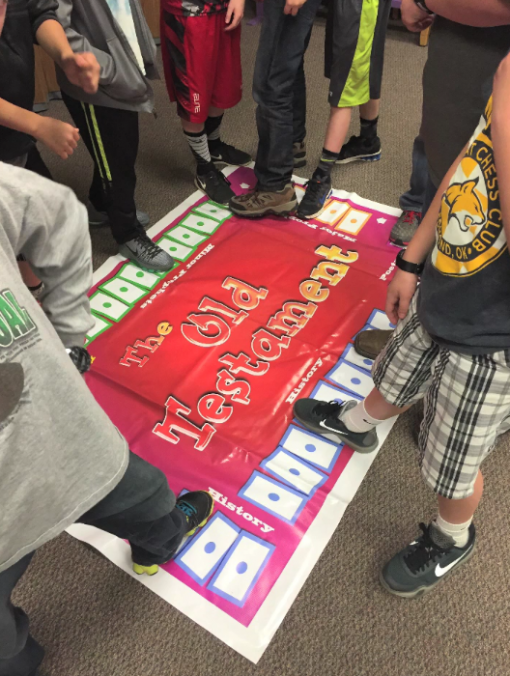 Now we have these mega game boards to play the games standing like these fifth grade boys with the Old Testament Game. 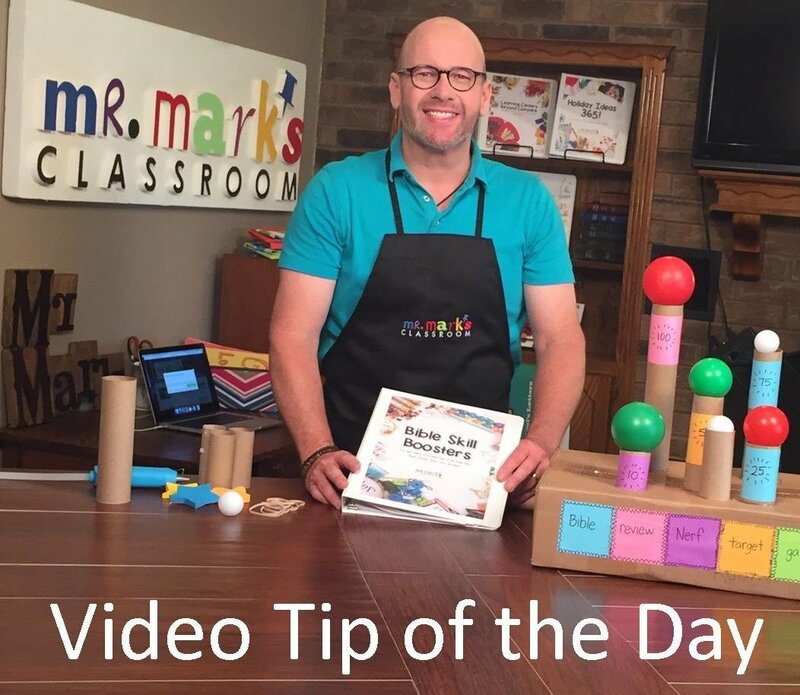 Getting kids up out of the chair is always going to be better for retaining information and participating. 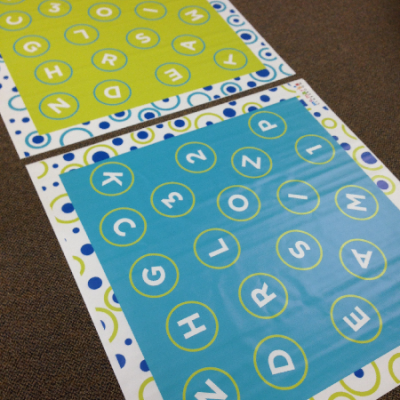 The new lightweight vinyl fabric the game boards are print on is durable so kids can stand on it wearing their shoes. Clean gently with a damp cloth. The colors are bright and vibrant and the five foot size is such an attention grabber. The Old Testament and New Testament Giant Game boards are sold together and neatly fold flat for easy storage. Same great game, but only bigger, much bigger!